Hello, and welcome to my wedding photography site. Please feel free to have a browse around some of my images and see if you like my style. I'm passionate about producing quality images for your wedding and would love to be a part of your special day. 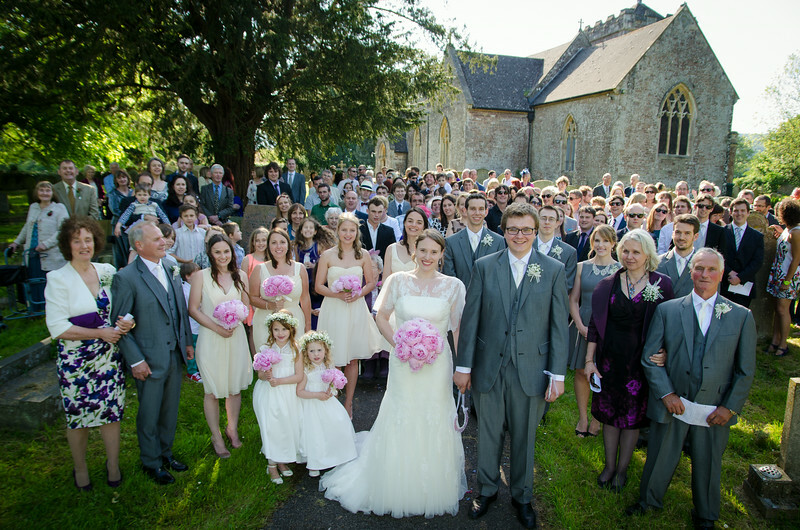 "John did an amazing job at our wedding and has given us photographs that we will treasure forever."